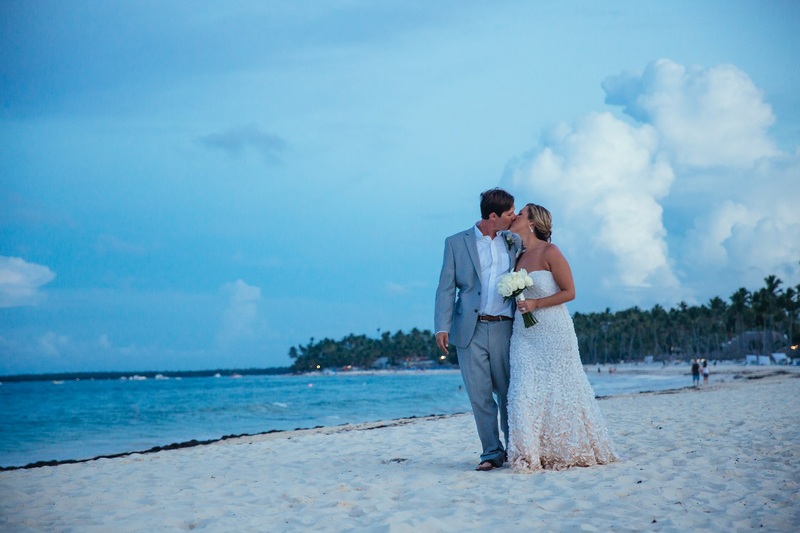 Why should you book your honeymoon or destination wedding with our agency? You will receive the same price as the internet with no booking fees, that’s right, no hidden fees. You will have a cell number for after hours if needed. I have knowledge of the resorts from my many visits and site inspections, I have been to every Sandals and Beaches Resort. We offer a honeymoon registry – your guests can purchase gifts certificates for you to use toward your honeymoon, excursions, spa services, Candlelight. Dinners on the beach or anything else you desire for your honeymoon. Great personal service, give us a try, make an appointment (day or evening), call or email and I’ll show you why Bethany Travel is the best agency to plan your honeymoon and/or destination wedding (references gladly given from happy, stress free brides & grooms). 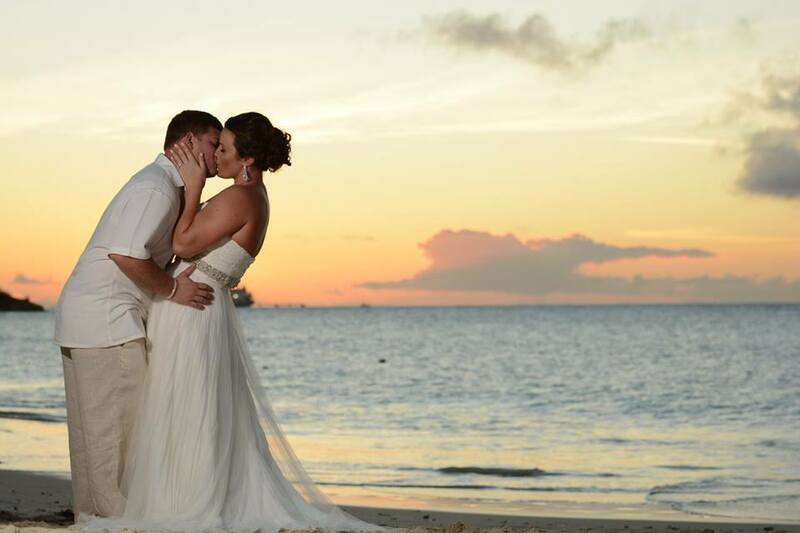 We are the top selling Sandals & Beaches Agency in the tri-state area and a Destination Wedding & Honeymoon Specialist. Our experienced staff can help you book a honeymoon at any of our destinations. 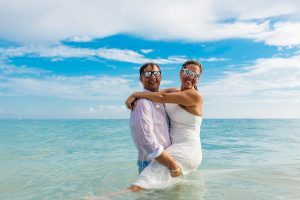 We also offer a honeymoon registry – your guests can purchase gifts certificates for you to use toward your honeymoon, excursions, spa services, candlelight dinners on the beach or anything else you desire for your honeymoon. Stay near the airport the night before you travel! Bethany Travel offers Complimentary Airport Hotel and Parking with all Honeymoon Packages.